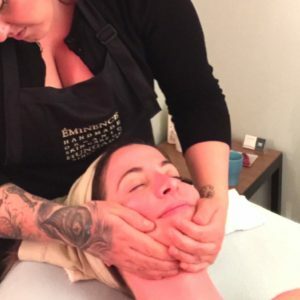 Already a treasured member of the Portland clinic, Amanda Koennecke is now happy to bring her facials, love for seasonal specials and 10+ years of extraordinary experience to our beloved Astoria community. She's getting started with a couple of pop-up events this spring, but already the response has been extraordinary – so more fun may be in store! Read more about the pop-ups (May availability was already added) and get on the schedule soon if spots still remain. Watch this spot for updates!